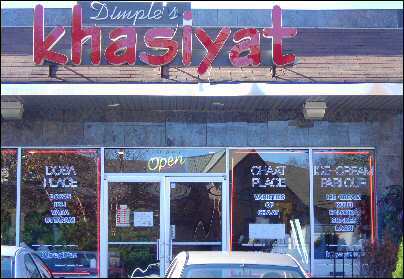 When people talk of Indian restaurants on Oak Tree Road, they tend to think only of Edison. But Oak Tree Road passes through both Iselin and Edison. 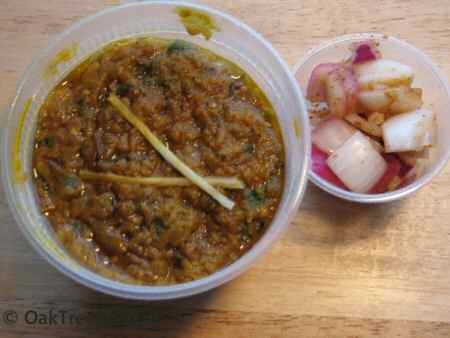 There are more than two dozen Indian restaurants in Iselin. 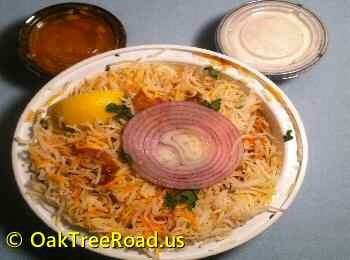 Iselin section of Oak Tree Road from Parkway Plaza, Kumar Soni Plaza to Green St extension is teeming with Indian restaurants offering buffet, thalis and Indian street food. Gujarati, Indian Chinese, Punjabi, South Indian, Vegetarian, Parathas, Sweets and mithai, you get them all and more in Iselin, New Jersey. Whether you are visiting Sardar Patel Plaza, Kumar Soni Plaza, Monat Plaza, Parkway Plaza or Nazraana Plaza, you can combine your visit to a grocery store or a beauty salon or a jewelry store with a quick bite at one of the many Indian restaurants on Oak Tree Road in Iselin. 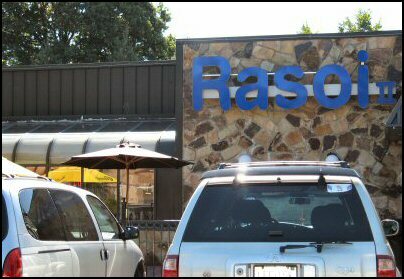 Besides the fullfledged dine-in restaurants like Rasoi, Urban Spice, Red Chutney, Volga, there are two food courts in Iselin area of Oak Tree Rd that offer lunch specials and a variety of snack and street food. Flavor Junction food court in Kumar Soni Plaza and Desi Galaxy Food court in Monat Plaza offer a range of food options for discerning diners from South Indian Biryani, Egg Curries, Chaat items to Gongura Dosa, Gobi Manchurian and Kulfi ice cream. Vegetarians need not despair as there are at least half a dozen food joints in Iselin that offer exclusive vegetarian food.